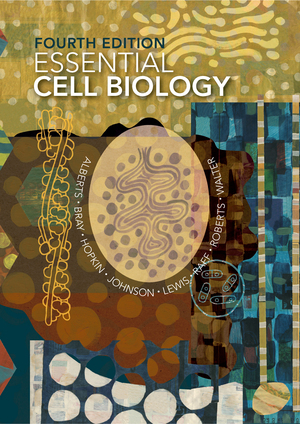 Essential Cell Biology - Description | W. W. Norton & Company Ltd. Territory Rights: International Edition: World excluding the USA, its dependencies, and Canada. Sets the standard for teaching the central concepts of cell biology. 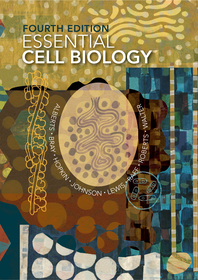 This text provides a readily accessible introduction to the central concepts of cell biology. And its lively, clear writing and exceptional illustrations make it the ideal text for a first course in both cell and molecular biology. Molecular detail has been kept to a minimum. This decision delivers a cohesive conceptual framework for the basic science that underlies our current understanding of all of biology—including the biomedical sciences. The definitive text in cell biology.